From time to time members of the church are honoured by the town for their activities, and wherever possible we give details of these awards below. At its Annual Assembly last week Mayor Nic Best handed out two civic awards to members of St George's Church. The first was to Ken Irvine, who has served the community with music making and organisation of events, particularly for younger performers. He has been an organist at St George's for 36 years and a founder member of the Mid-Northumberland Chorus as well as its accompanist until he retired in 2016. He has been involved in the Wansbeck Music Festival in a multitude of capacities over many years, and has organised concerts that have raised substantial sums for charities, churches and other organisations. 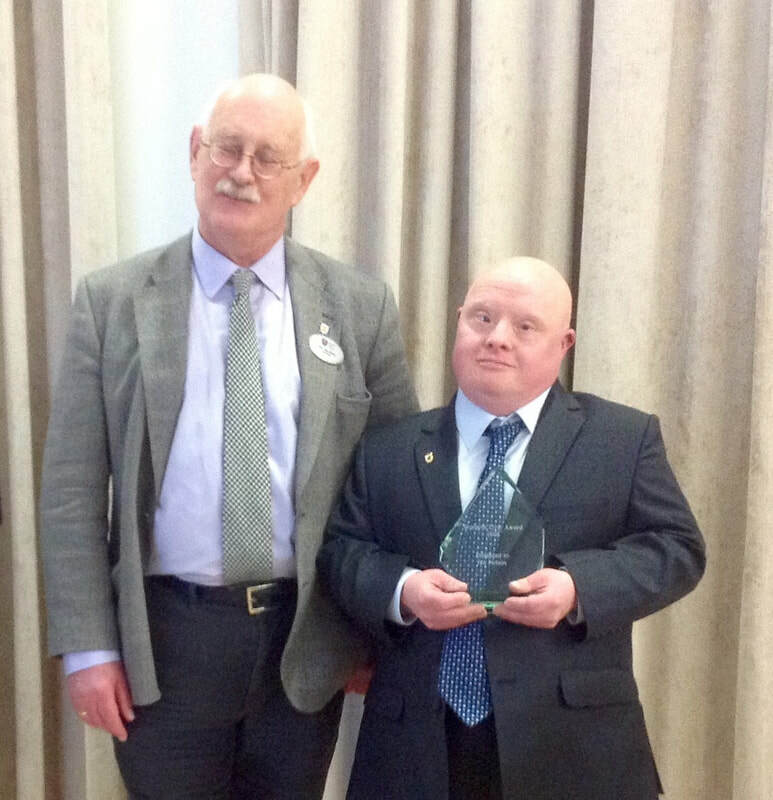 The second award was to Ian Nelson, a very well-known member of the congregation at St George's who has made light of his disabilities to lead a positive and cheerful life serving the community in a number of voluntary capacities. His main role has been his work with the British Heart Foundation, serving in the Morpeth shop five days a week. 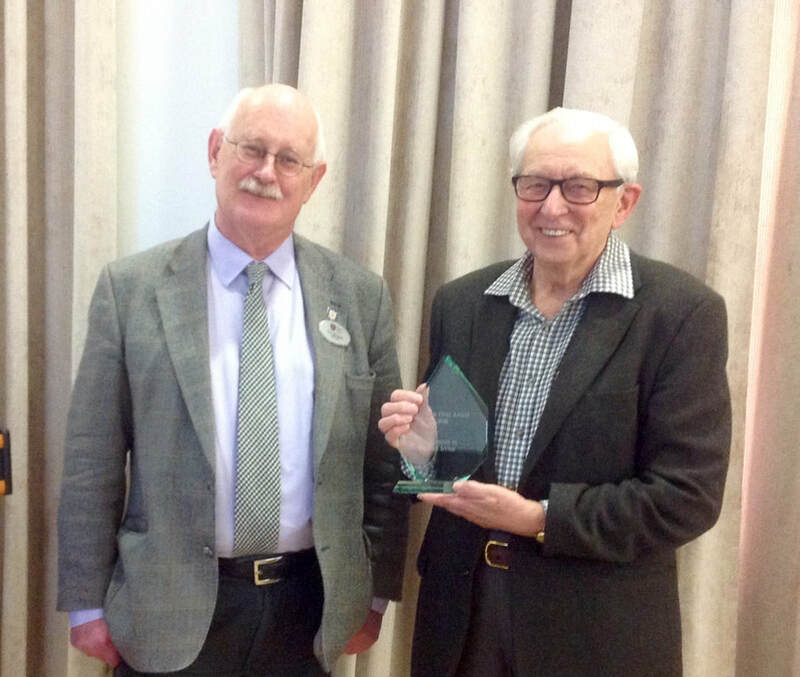 He received an award from the British Heart Foundation in 2017 in recognition of ten years of service there, and hid civic award this year recognises the his role, working in the voluntary sector.